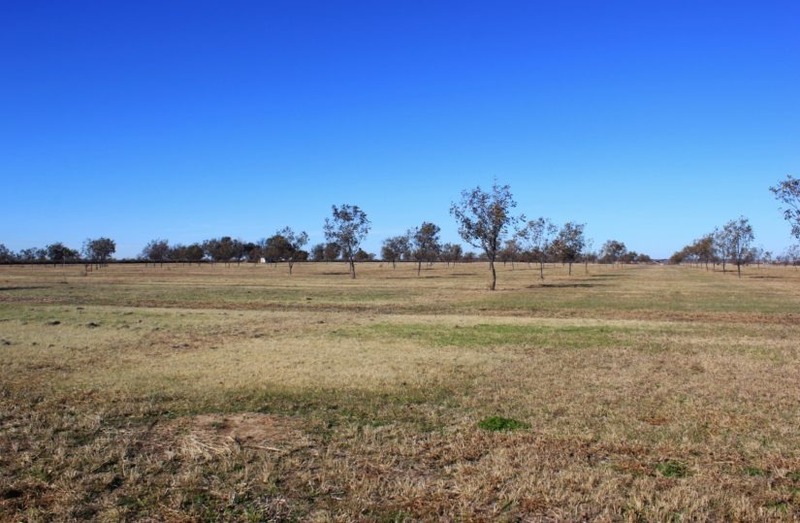 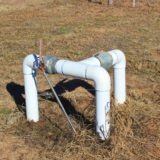 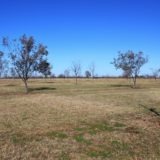 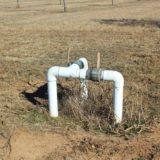 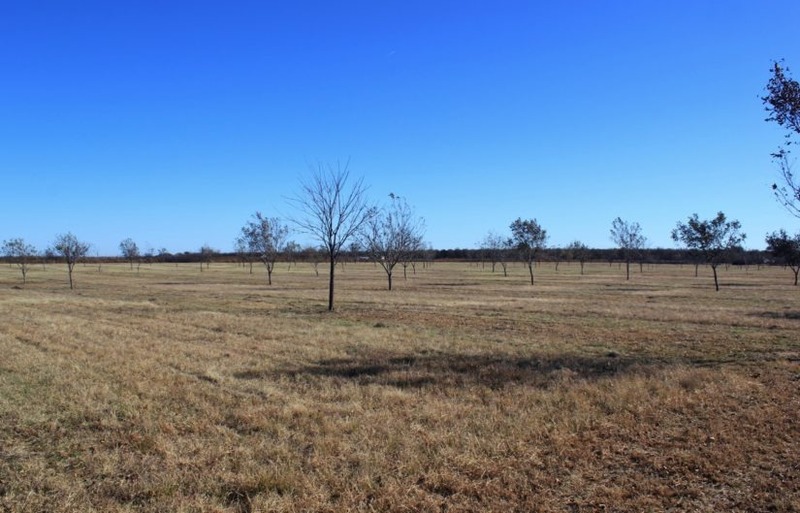 This 70 +/- acre farm is located north of Charlie on Leath Rd., in northwest Clay County, Texas. 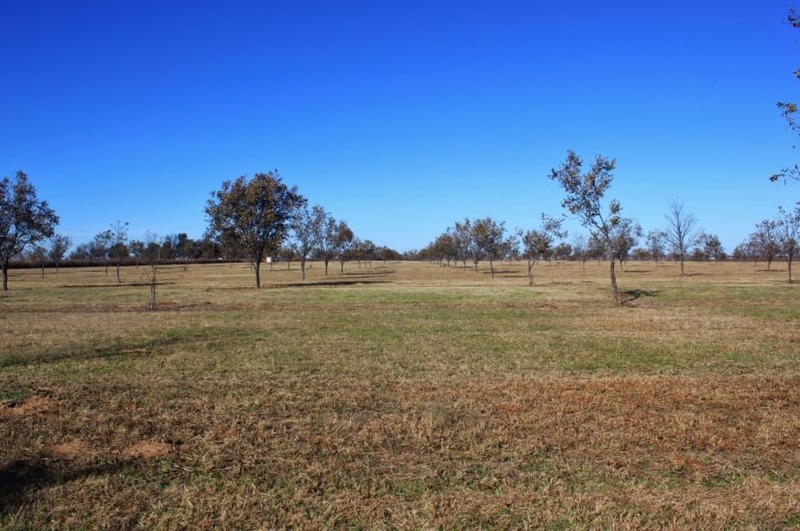 It is a flat tract of land, with Class 2e sandy loam soils considered to be highly productive. 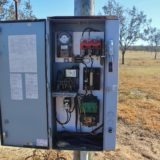 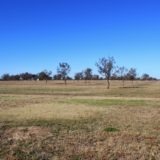 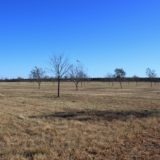 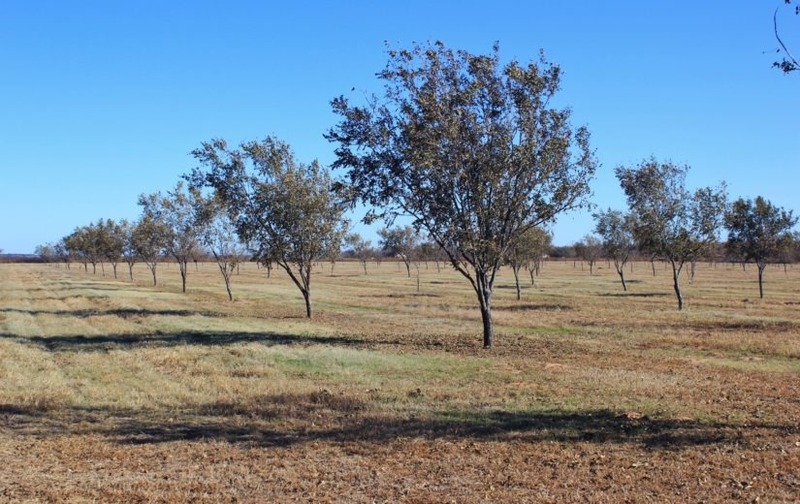 The farm has approximately 800 pecan trees, all in their early stages of development, so the farm is not fully income producing yet. 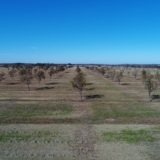 The trees all came from a tree farm in Tyler, TX and are primarily Pawnee, with some Desirable and Wichita varieties mixed in. 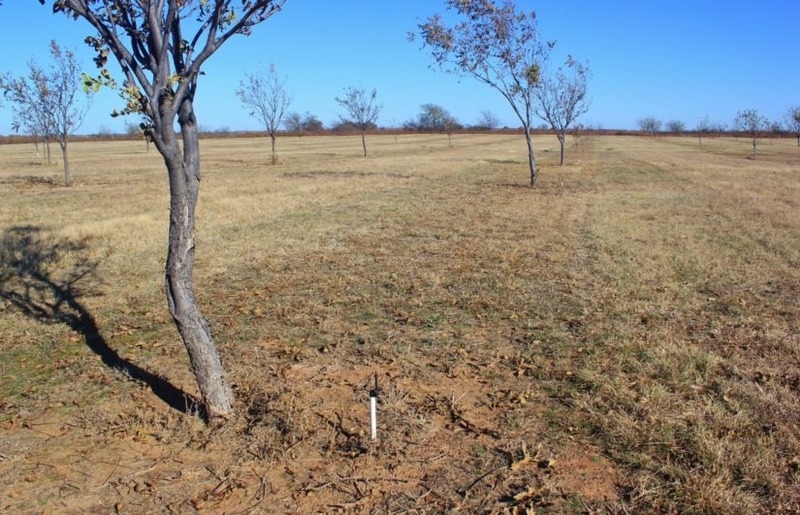 Most were planted seven years ago, and any that didn’t survive they were replaced with new saplings. 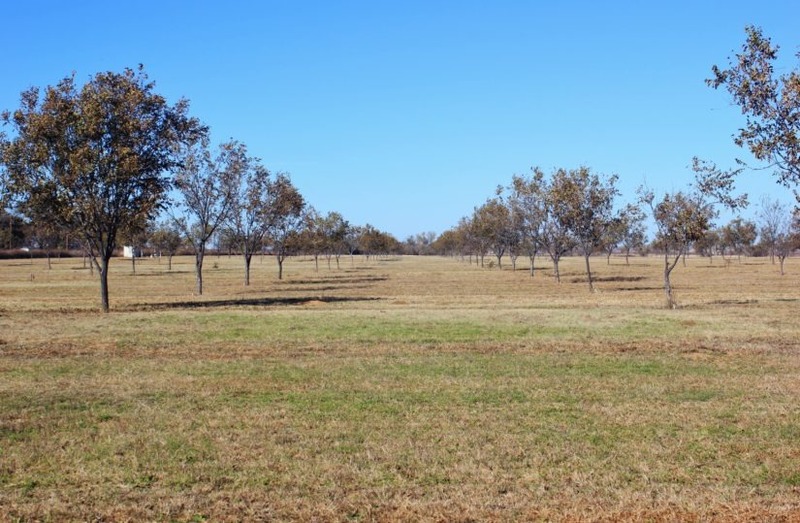 The owners have harvested some of the pecans in the last few years but since the trees are not mature yet, the farm is not considered to be income producing. 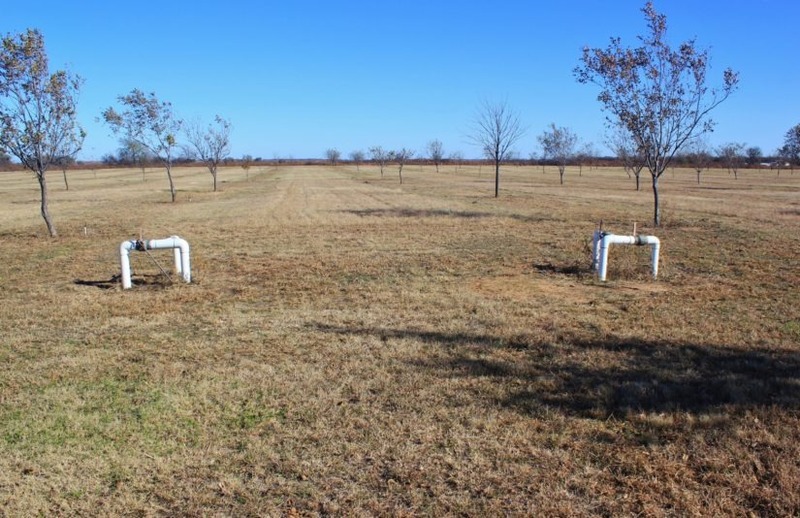 The trees are irrigated with above ground nozzles, supplied with water through over 13 miles of underground lines. 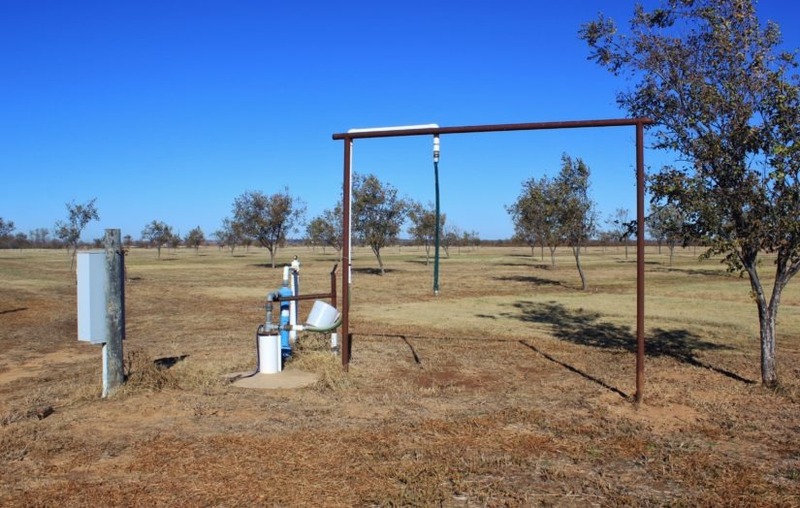 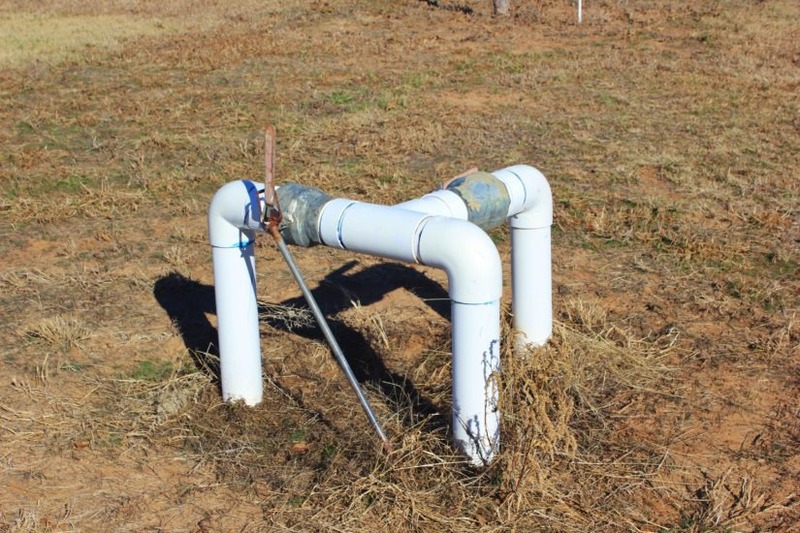 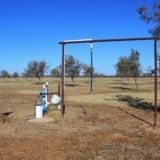 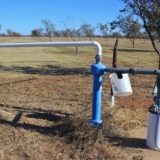 One water well runs the whole farm, with water being alternated over four different sections. 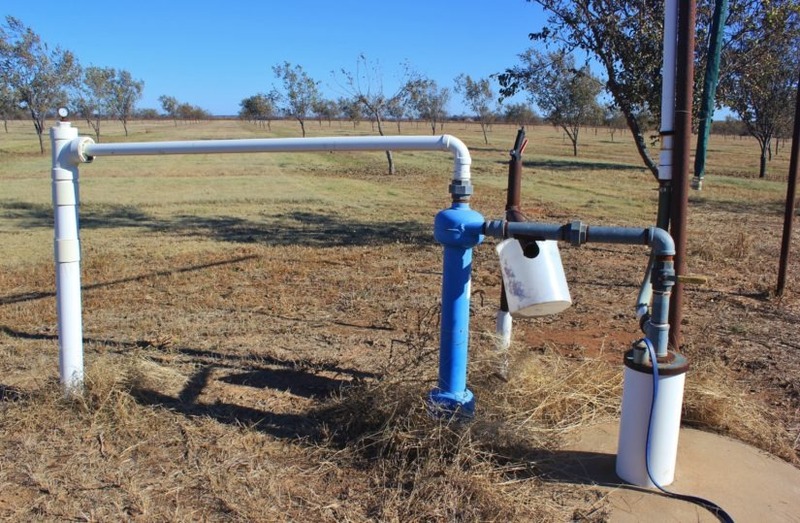 Water is controlled in each section via four different manual 4″ ball valves. 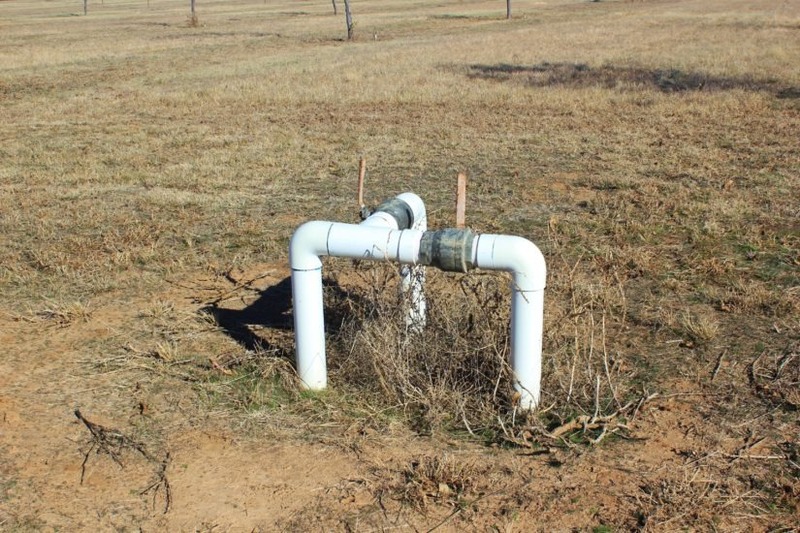 The well is 55′ deep and can sustain 80 gpm without depleting it, per the owner. 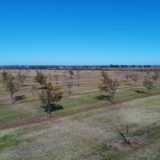 This farm is surrounded by other orchards, including pecan and peach, plus wheat farms, grass pastures, and smaller local greenhouse operations. 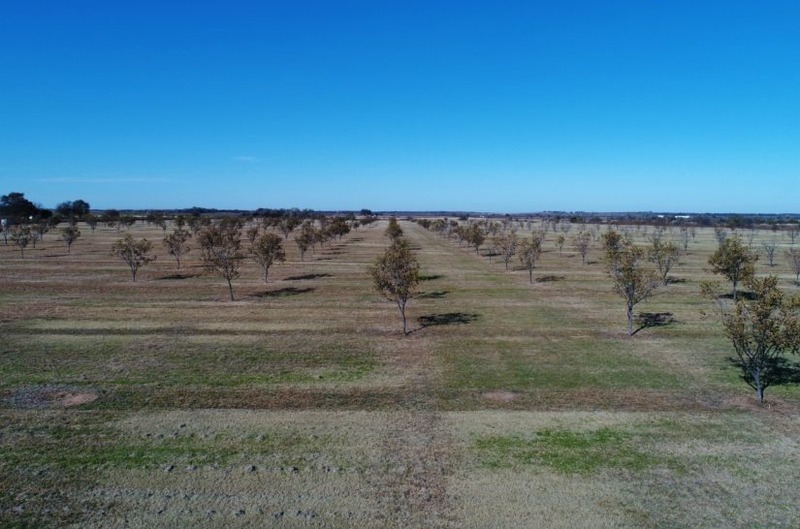 Charlie has approximately 65 current residents and is within 20 minutes from either Wichita Falls or Henrietta and 2 hours from Dallas/Fort Worth. 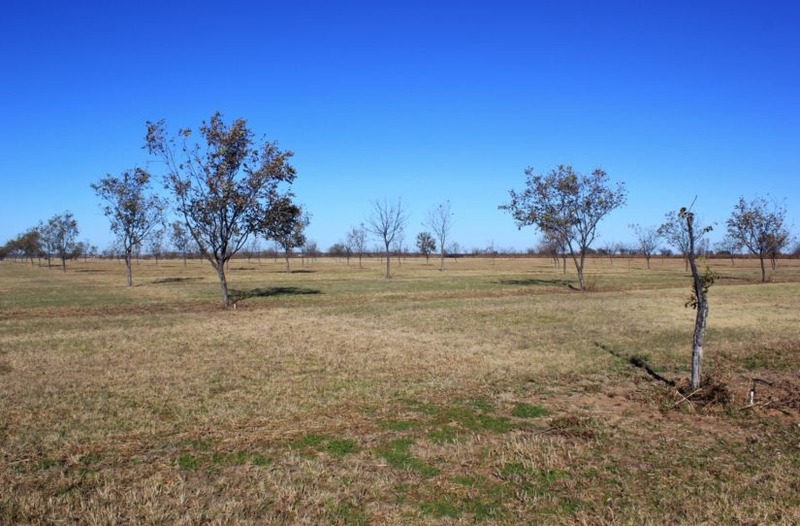 It has a perimeter barbed wire fence and would be a nice place to build a home as well. 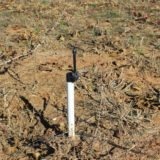 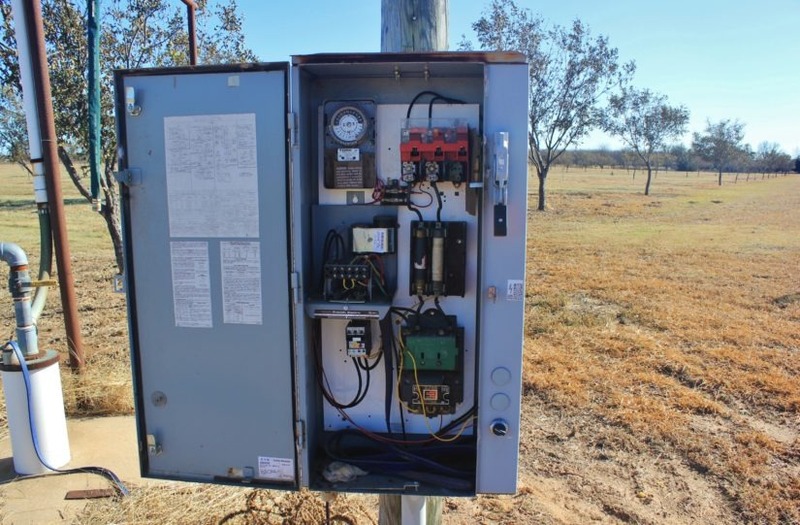 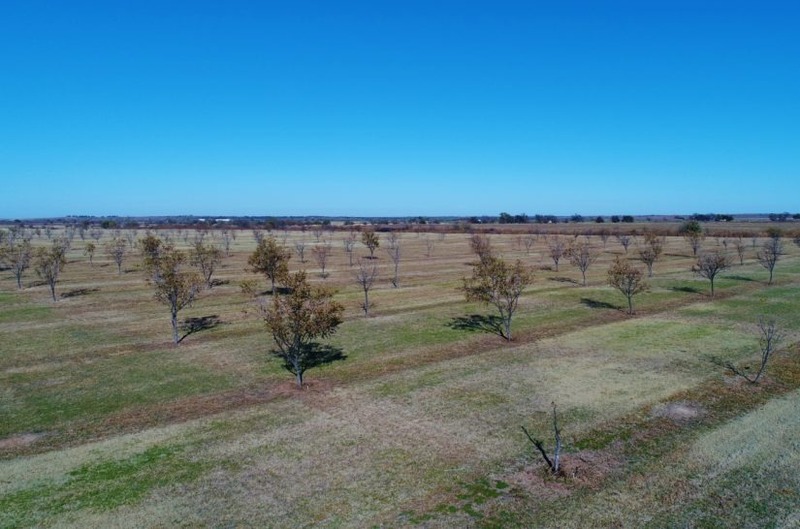 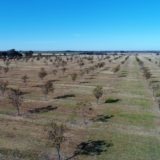 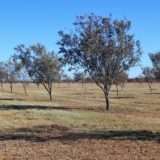 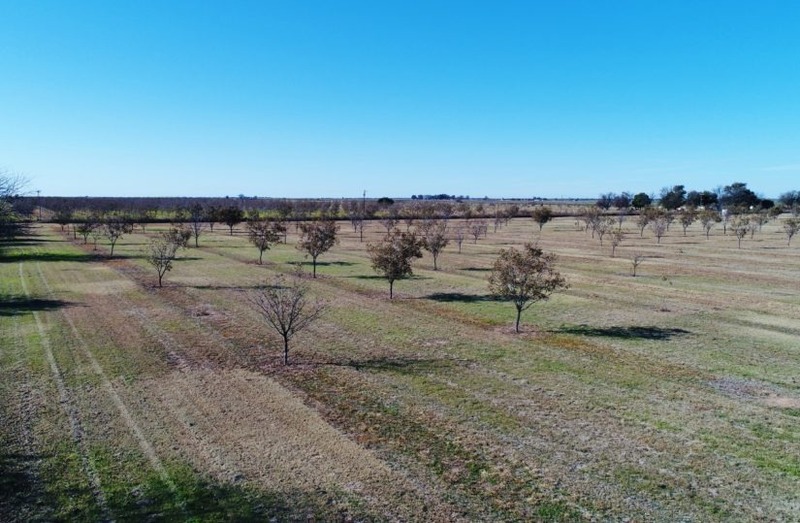 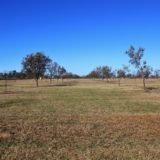 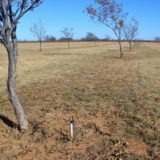 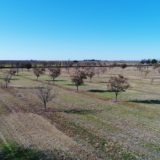 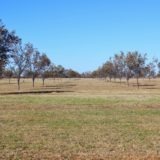 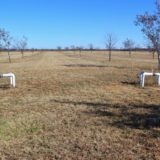 While this farm may not provide a strong ROI initially, pecan orchards, once established, can be great income producers for decades and retain value well. 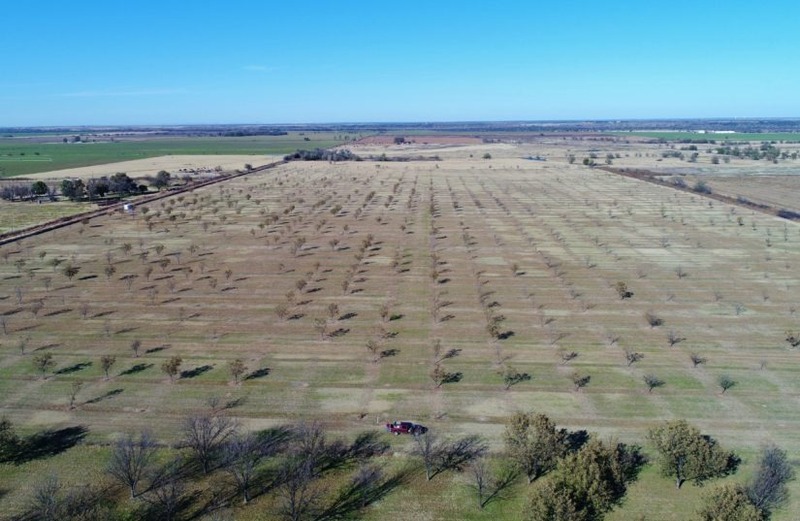 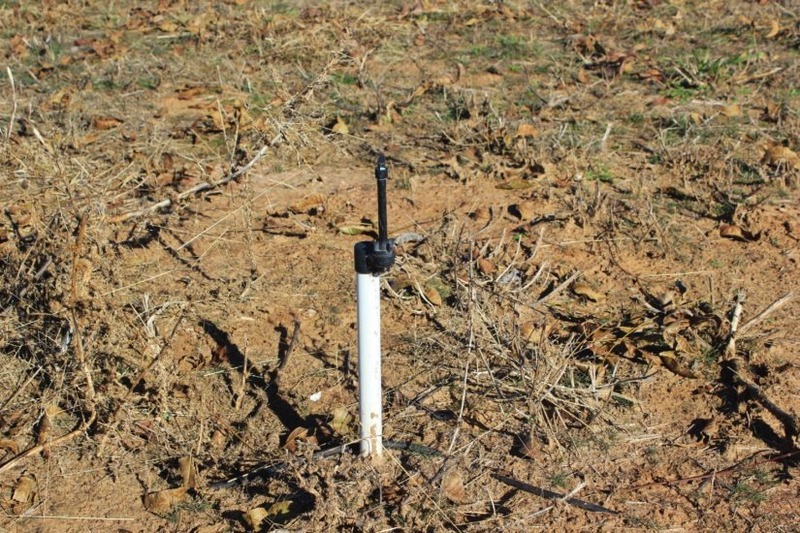 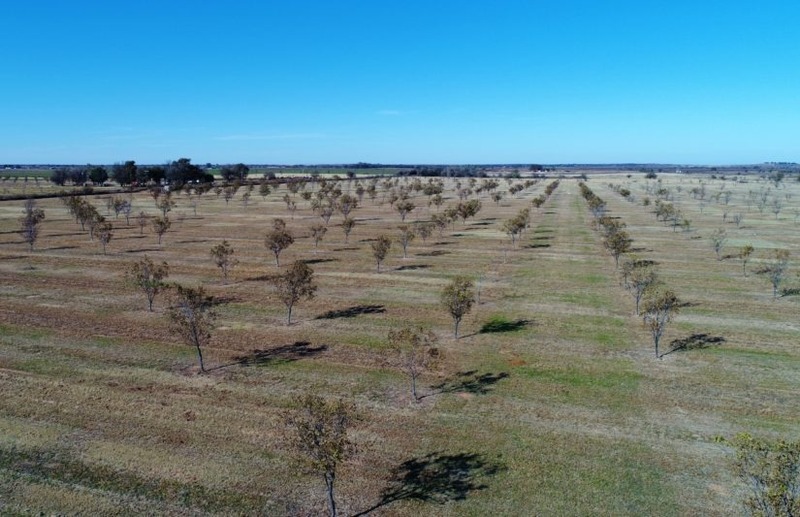 This farm will benefit from consistent watering, fertilizing and pruning over the next few years and should be starting to provide stronger yields at that time. 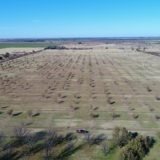 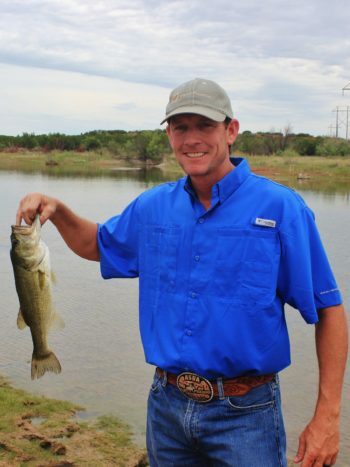 For more information or to see this farm in person, contact agent Beau Byars at cell phone (940) 224-3183.